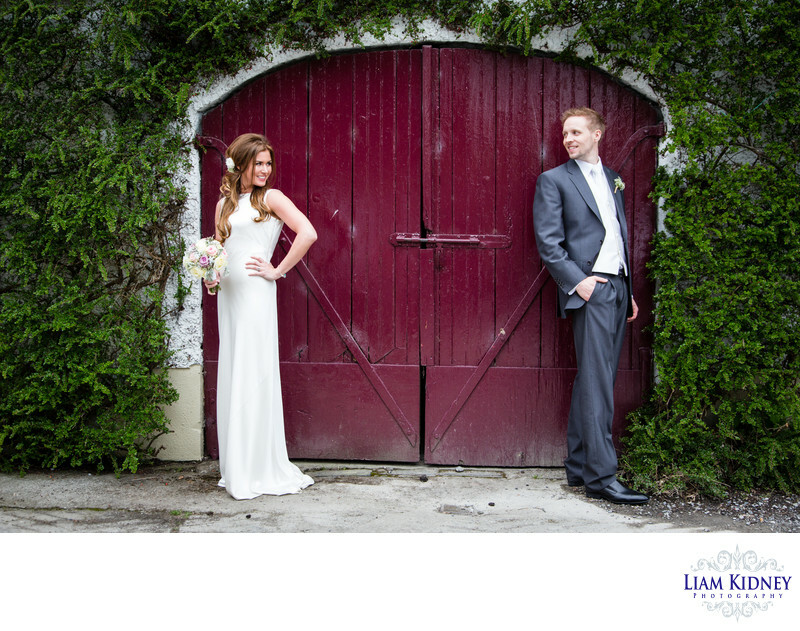 Liam’s friendly and easy going personality is a MUST for every bride and groom as he made us feel so comfortable it was as if he was an old friend! He made sure everything ran smoothly and captured all our precious moments & some we were unaware even happened!! I would & have recommended him to all our friends as I know they will receive exceptional service and pictures that will exceed their expectations. and that they really enjoyed him. What I have seen of the pictures so far are absolutely gorgeous. I was a very happy bride. Liam’s much more than an exquisite photographer. He is a gentleman. He has a photographer’s eye but also a photographer’s heart. In our album, the pulse of our wedding beats from page to page and the memories come flooding back. Our happiness shone throughout the film and the fun sparkled from the photos! Liam captured (and sometimes caused) the effervescence and magic of our day and we cherish that we’ve such precious moments preserved forever. is a fun loving, energetic professional who puts everyone at ease straight away. His ability to capture and create the most amazing shots is incredible. Myself and my husband were blown away by the quality and variety of these amazing shots. 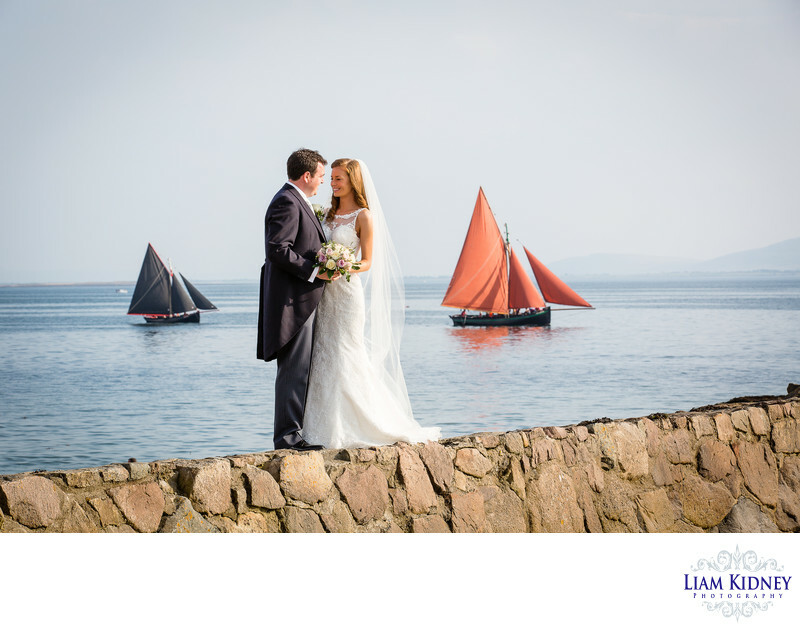 Our guests are still talking about the slideshow which captured magic moments of the day from start to finish. 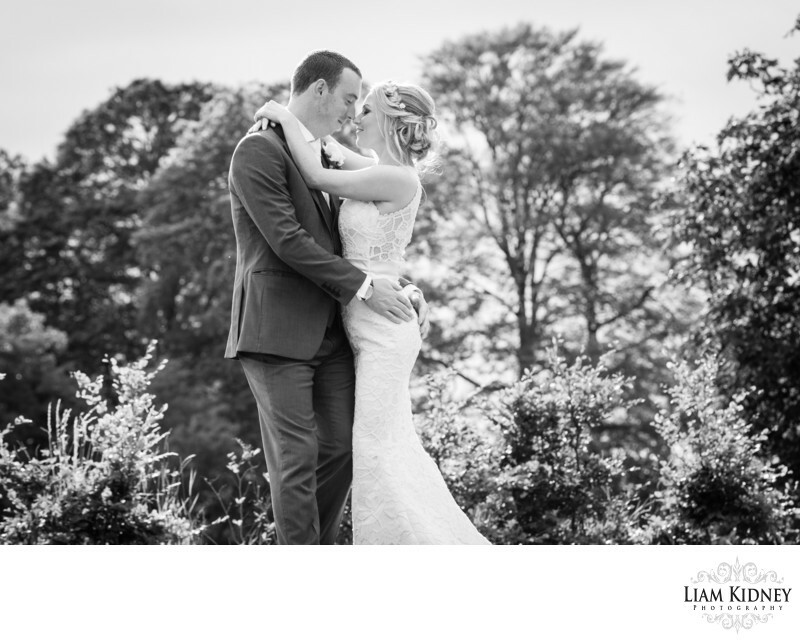 I really cannot recommend Liam highly enough, it will be the best decision you ever make. Please check out our photos on his Facebook page & they will speak for themselves. Thank you Liam, you made our day! We just want to thank you so much for the fantastic job you did on our wedding photos. 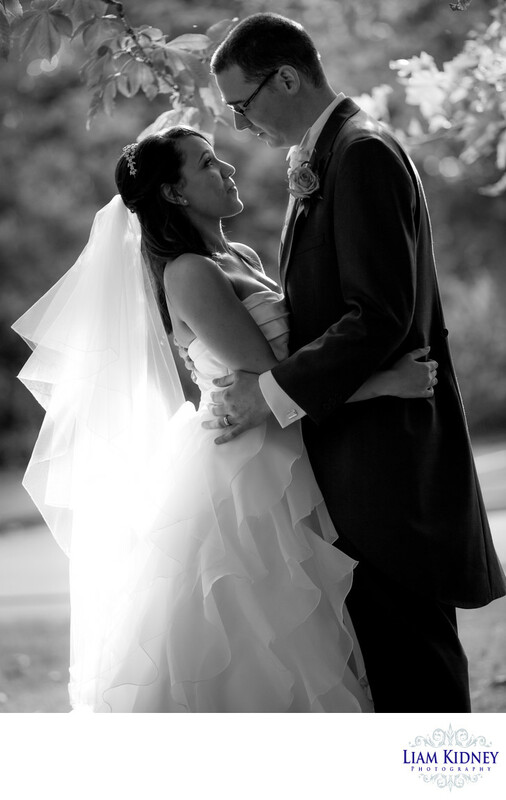 You were more than just a photographer, you were a photographer/wedding planner/bridesmaid/best man! Your passion to capture the right shot, the best expression, and the most romantic setting is overwhelming and first class. From first contact you made us feel confident and at ease. Your ability to become part of the wedding party is second to none. 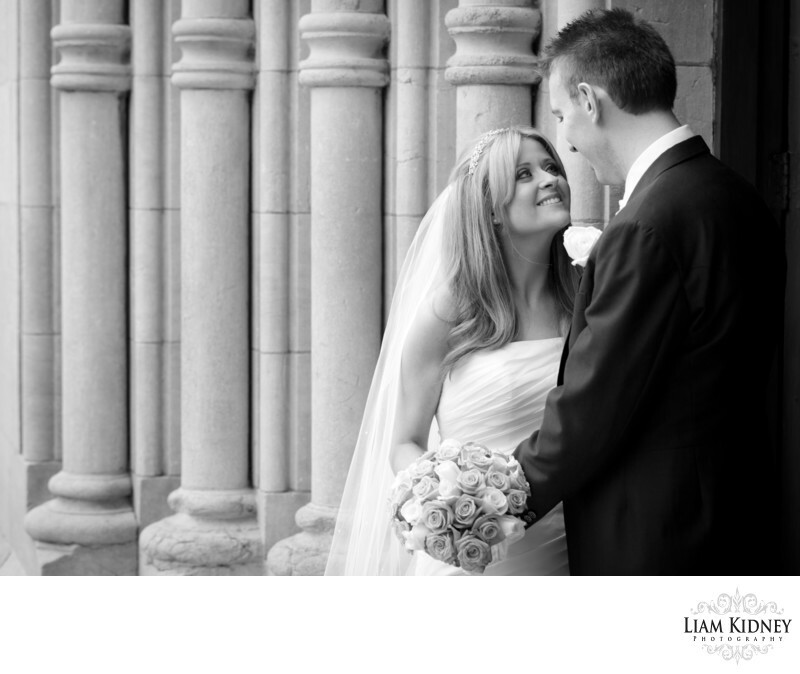 After displaying your photos you became the talk of the wedding with your amazing shots. We wish you all the best in the future and many thanks again for the wonderful photos of our day!